It’s the big game in Regina with your beloved Saskatchewan Roughriders hitting the field tonight and you have tickets but you won’t be able to go because you have a big project and it’s due tomorrow morning but you don’t have enough time in the day and need to get to the game. What if we told you that we have virtual assistants that can finish your work so you can hit the game – oh, but you don’t have an assistant? With Canadian Virtual Gurus, we can match you with your own Regina virtual assistant who is just a click or phone call away to help you finish your project so that you can still enjoy your night. With a Canadian virtual assistant at your digital fingertips, our goal is to help you get the most out of your day – every day – so that you can focus on the things that matter. 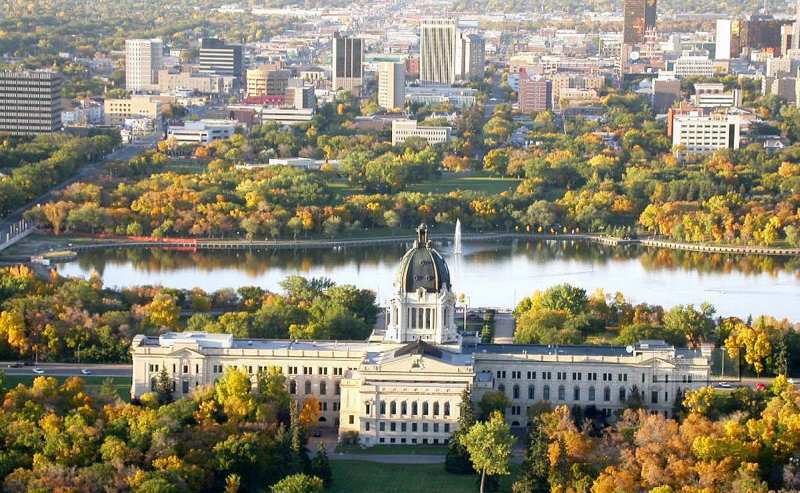 Regina is well known for its resources and the success of the province depends on the businesses and entrepreneurs that chose to call this beautiful city home. That’s why it is important that our experienced virtual assistants specialize in a wide variety of sectors including the agriculture sector, finances and insurance, natural resources, energy and environment, technology, tourism, media, manufacturing and the trades. We boast a team of executive assistants who excel in their areas of expertise and to help you shine in yours. Your Regina virtual assistant will support you with a wide variety of tasks big and small including but not limited to bookkeeping and payroll, reception duties, database management, invoicing, creating sales reports, creating presentations, checking email, creating mailing lists, calendar management, researching, transcribing, writing, editing, social media and marketing – and that’s not all! Start getting the most out of your day today by hiring a Regina Virtual Assistant who will help you reach your full potential and more. You’ll not only save time and money but you’ll become even more productive in your everyday business. The best part is you can assign single tasks or you can choose from one of our many client-friendly packages that start at 10 hours a month and up. We know one size doesn’t fit all so we have a wide selection of packages for our clients’ starting at 10 hours a month and up. Hiring a our Virtual Assistant Canada team means you don’t have to worry about overhead costs including recruiting, office equipment and space, or employee-related overhead such as benefits and payroll tax. If you have a seasonal business, you will no longer have to pay permanent wages during the downtime. With a virtual staff, you only pay for the services performed based on an agreed-upon contract. Some executive virtual assistants work on an hourly rate, and some get paid per project or task. Everyone has tasks they don’t have time for or simply don’t want to do ask us about our rates and packages and we will find you the perfect match today so you can focus on growing your business.